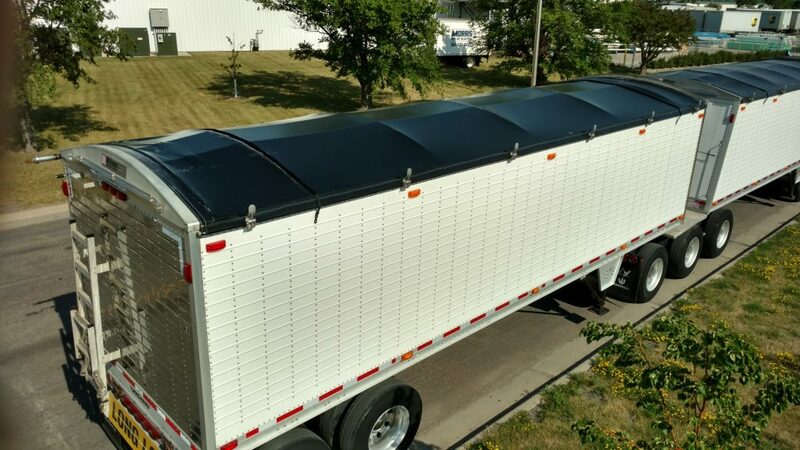 Our customers have expressed a need for a durable truck tarp material that’s easy to clean, and we’ve been listening. T.R.S. 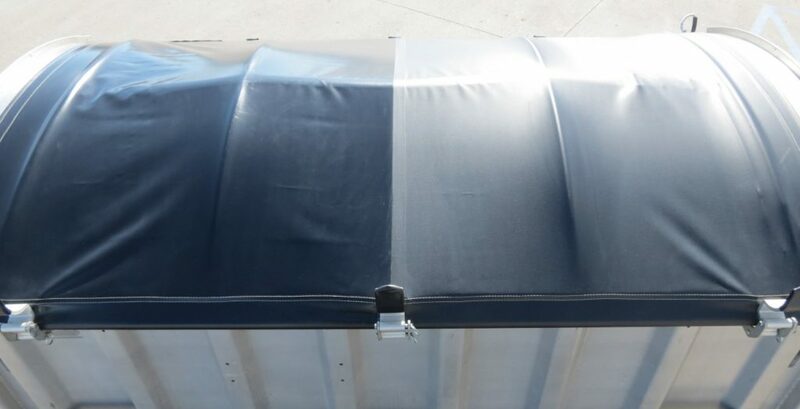 Industries is excited to present their new “Supreme Clean” tarp fabric. 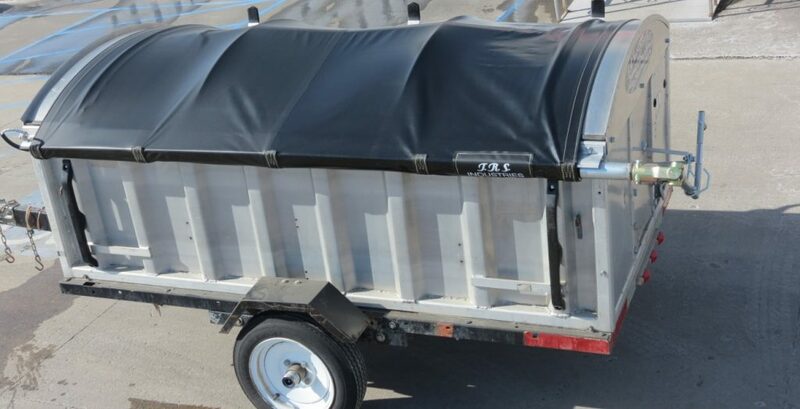 This truck tarp material does far more than just make your trailer look nice, or make it easier to clean. 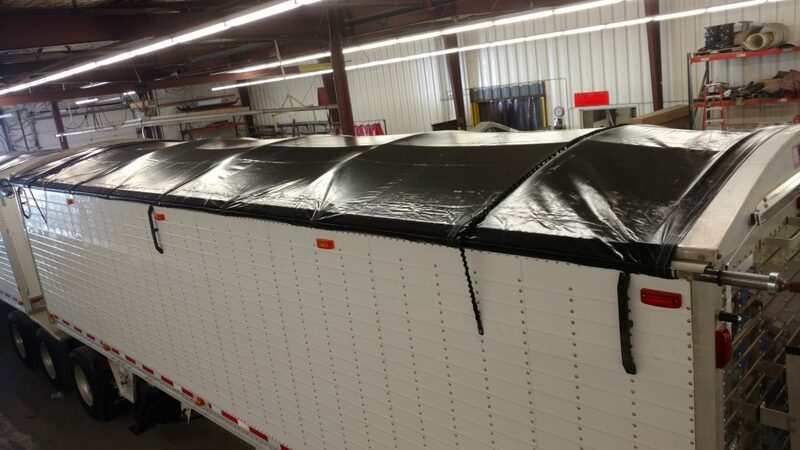 “Supreme Clean” Roll Tarps are extremely useful in preventing cross-contamination. acrylic coating on both sides of the material- easier to clean, resists dirt build-up, and seals in plasticisers. rugged and durable nylon-base fabric- more flexible in very cold temperatures, and very tear and puncture resistant. high-performance, PVC formulation- superior U.V. and weather protection, as well as excellent abrasion resistance. 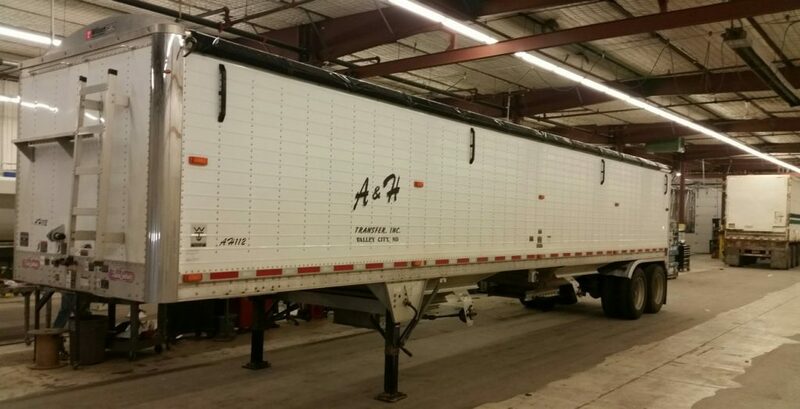 unique adhesive coating system- creates a molecular bond to the nylon fibers, minimizing the effect of wind whip. Interested? 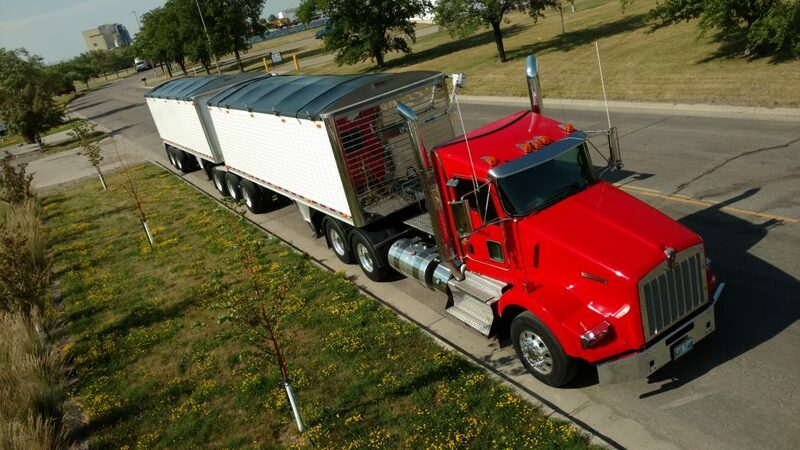 Call us today at 800-246-1749 to learn more!